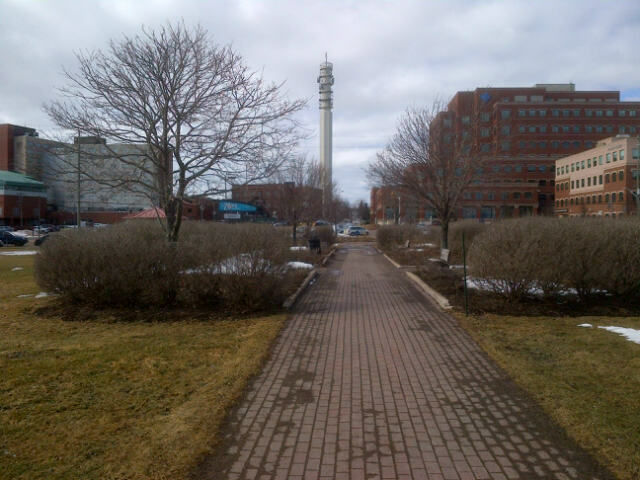 March 2013 proved to be nothing like last year in which spring arrived early giving Greater Moncton its highest March temperature ever of 26.1°C. This year, winter lingered with cool daytime highs and a monthly maximum of only 10.3°C. But temperatures were still above normal thanks to relatively mild overnight lows with a brief exception at mid-month when it fell to -14.9°C. Precipitation was below normal with about half as much rainfall and 30 percent less snowfall compared to the thirty-year average of 1971-2000. The coldest temperature ever recorded for 31 March was set in Braemar, Scotland with a low today of -12.5°C. It was also chilly in London this morning with a low of -2.8°C, several degrees below normal. The UK Met Office reports that the average monthly temperature across the entire United Kingdom was 2.5-3.0°C below normal – the coldest March since 1962. Meanwhile in Greater Moncton, it was a pleasant Easter day with sunshine and a high of 10.0°C – the warmest daytime high of the month. Heavy snow – as much as 30 cm or more – has blanketed parts of Scotland, Wales, Northern Ireland and northern England paralyzing travel. A military helicopter was brought in to aid farms and families who were stranded in the unusual spring snowfall. Many homes are still without power for a fifth straight day. 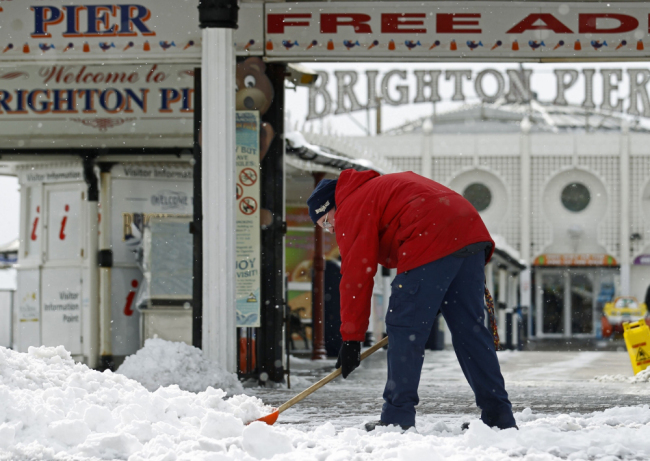 London has so far escaped the heavy snow but temperatures remain below freezing. The snowstorm stretched from the American Rockies to the Mid-Atlantic states dumping as much as 30 cm or more in Colorado, Kansas and Missouri with almost 50 cm in parts of Illinois. The spring snow is not unusual but such heavy amounts in late March have broken records in many cities according to the U.S. National Weather Service. Although only reporting about 3 cm, Washington, DC, had its snowiest March day since 2011. The storm gave New York City a rain/snow mix before moving out to sea. The main highway linking Edmonton and Calgary was shutdown yesterday after a blizzard created whiteout conditions leading to multiple vehicle crashes. 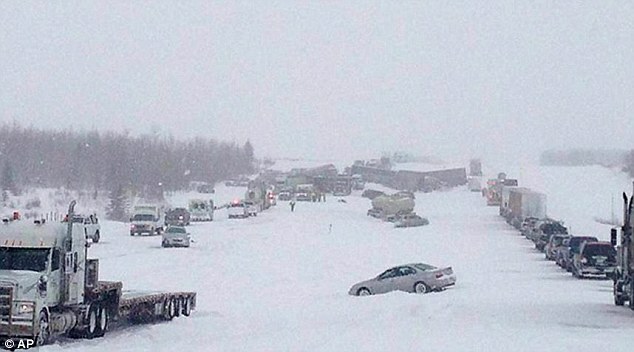 RCMP say more than 300 vehicles were involved and about 100 had to be hospitalized following the pileup on Highway 2 near Leduc, which is just south of Edmonton. Countless others were trapped in their vehicles for hours as emergency workers went from vehicle to vehicle checking on passengers. Spring officially arrived at 8:06 am ADT but if you looked out your window in Greater Moncton it still looked like winter! About 20 cm of heavy, wet snow fell today with gusty winds which cancelled schools and flights and made for messy driving conditions this morning. 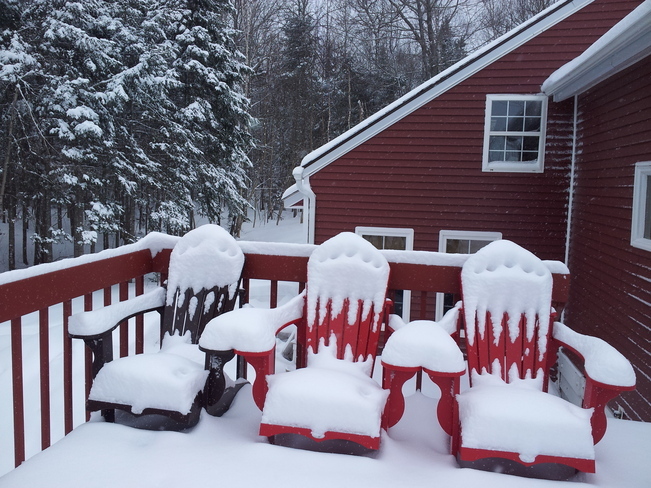 The heaviest amounts of snow fell in the northern and western parts of New Brunswick with 41 cm in Woodstock and 28 cm in St. Leonard. A snowfall warning has been posted for much of New Brunswick by Environment Canada. This could be the first significant snowfall this month with as much as 20 cm expected. A developing low pressure system south of Long Island, New York is tracking northeast and is expected to reach Southwest New Brunswick by this evening and then spread throughout the province overnight. 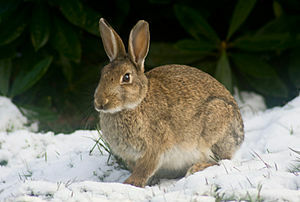 Will it be the last blast of winter? 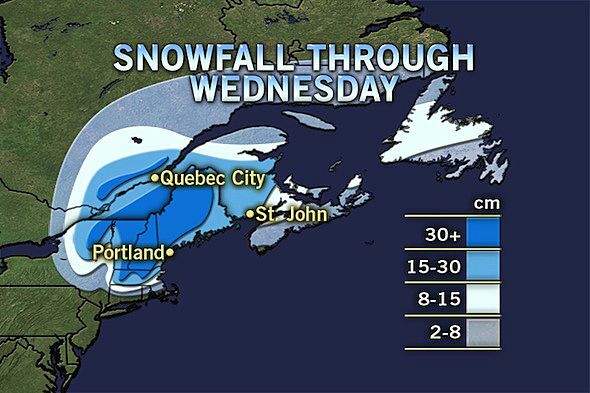 Forecasters say another system may bring more snow by the end of the week. 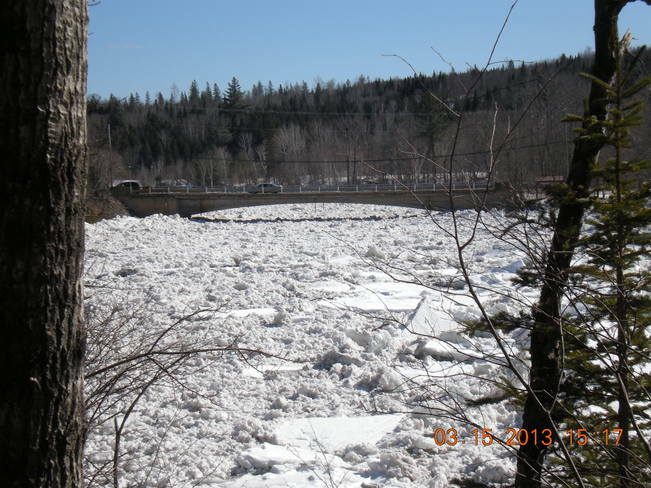 The Nashwaak River is jammed with ice which has caused flooding in the community of Stanley, about 40 km north of Fredericton in central New Brunswick. Homes, businesses and even the fire hall in the village of about 500 have been flooded although waters are now receeding. At the peak of the flood, about one metre of water had covered the main road and the village centre. 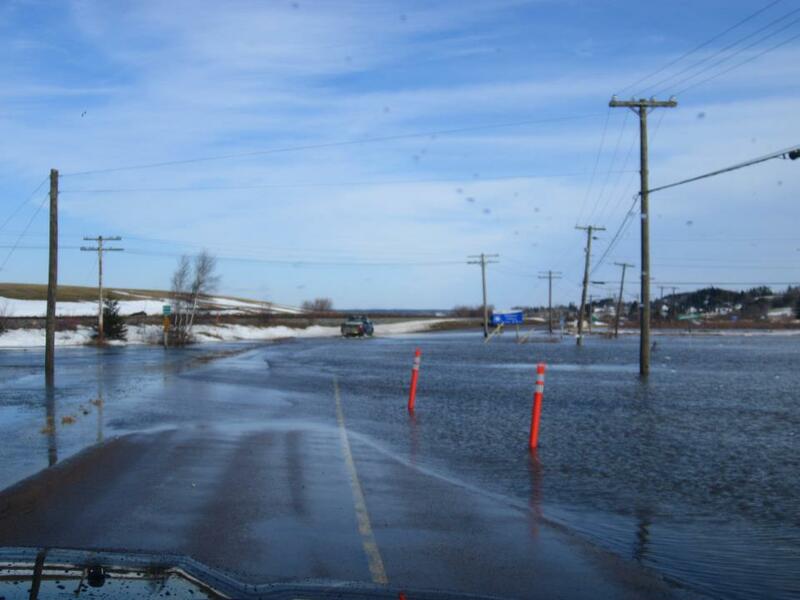 Spring flooding came a bit early to parts of New Brunswick thanks to a low pressure system which brought a lot of rain yesterday. The heaviest rainfall amounts were recorded in central areas and along the Fundy coast. 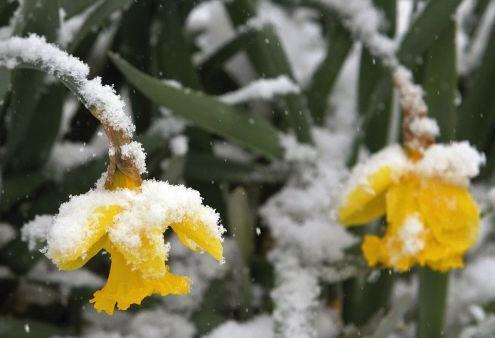 Snow and freezing conditions disrupted various forms of travel across Western Europe today. Eurostar train service between London and Paris was halted and plows couldn’t keep up with the snow at Frankfurt Airport where hundreds of flights were cancelled. Forecasters say the snow was the result of cold air from Russia colliding with a low pressure system over northern France. 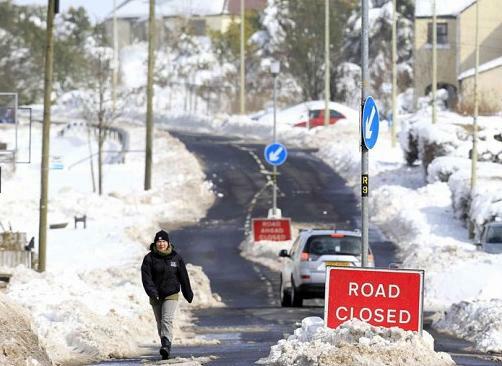 Motorists were also stuck in their cars in southern England where as much as 15 cm of snow fell.